skilled at keeping us on the first page of Google and are always attentive and sympathetic to our specific needs." "We have been with Vector 7 now for many years and they have always given us a completely professional service, coupled with their undoubted expertise in this field has allowed us to stay ahead of our competition and for our business to grow." A quality, local company represented effectively via the web. Bramshaw have been a customer of Vector7 since 2010. 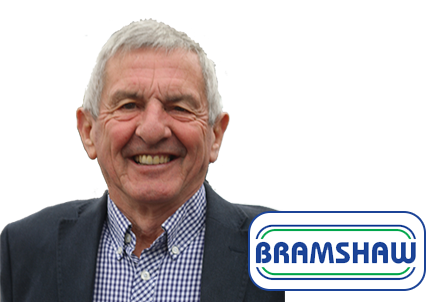 Since taking over the website Bramshaw have remained dominant and at the top of the search engines. 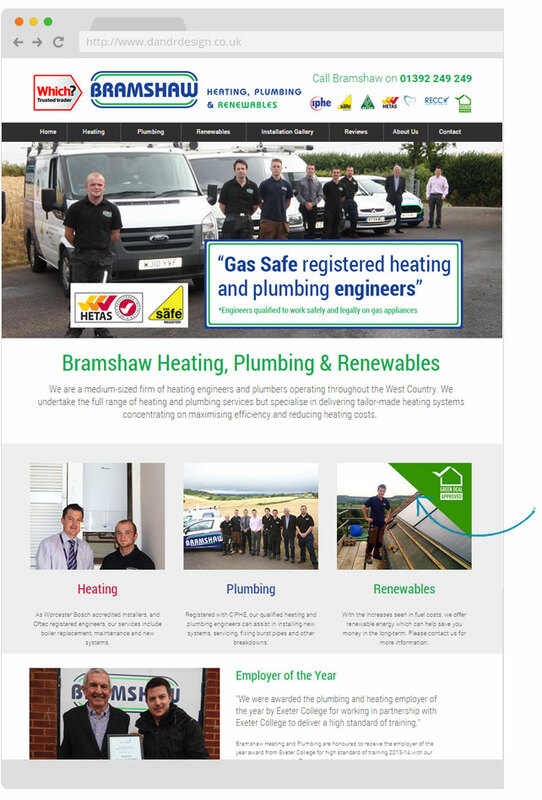 We have since expanded their business through additional, top scoring websites for specific services; Stoves and Oil Tanks. The sites have supported the ongoing growth and success of the business. If you're looking to grow your business with the web, speak to our experts.